Why should you use Clearview? 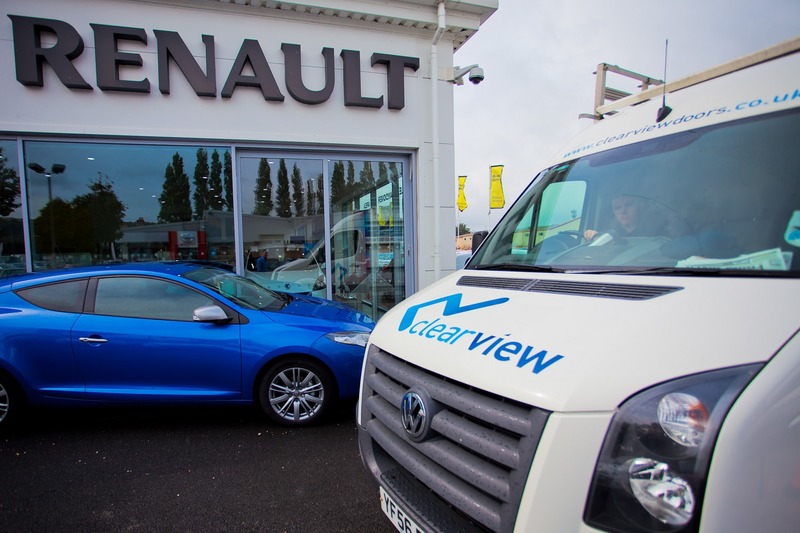 20 years experience, in-house manufacturing, a creative design team and a proven track record are just four of the many reasons why Clearview are a trusted company within the window and doors industry. 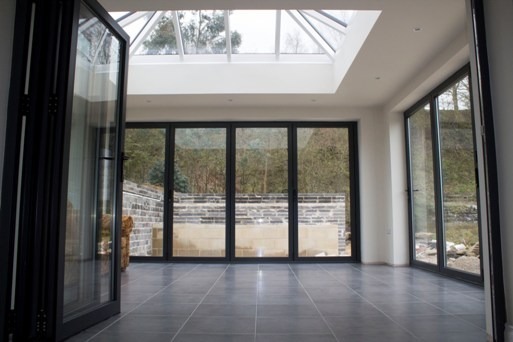 This added to the fact we are fully insured, hold the current industry standard accreditations and provide the highest of quality products, including bi-folding, sliding and patio doors, add further justification. Yet, many companies can claim to have the same skills, and do hold the same accreditations, so it is not only these points which make us a top company within the North. Instead, it is the respect, recommendations and opinions of our clients. What they say about us is far more important in swaying your decision to buy or inquire about our services. A full range of our testimonials can be found on our website, and we are proud and touched that they praise many different attributes to our company. Below however are some points we would like to highlight that make us just a little bit different. Mr Oldham from Honley said he was delighted with the quality of the products and the numerous positive comments he had received. Because of this, he has recommended our services to many other people. 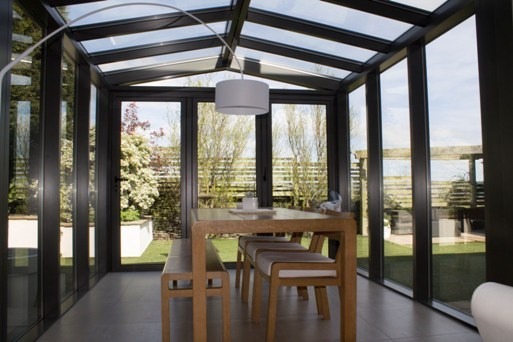 Due to the open spaces it provides, the finish of the aluminium and the attention to detail regarding security and interlocking systems, your new product will not only work effectively but also look aesthetically pleasing. Something else we have noticed through our testimonials and the work we have carried out is the life-changing aspect it can have after installing new doors. They can easily open up large spaces, provide copious amounts of natural light and make hosting parties, functions and the more traditional bbq so much easier. Although this is something we do not actively seek to do, to be able to provide a service and a final creation that has such an effect is obviously something we are delighted to be involved with. There are many other reasons why our clients believe we have changed the use of commercial and domestic properties, including for relaxation purposes and safety, yet here at Clearview we are just focused on one solid goal. That goal is customer satisfaction. 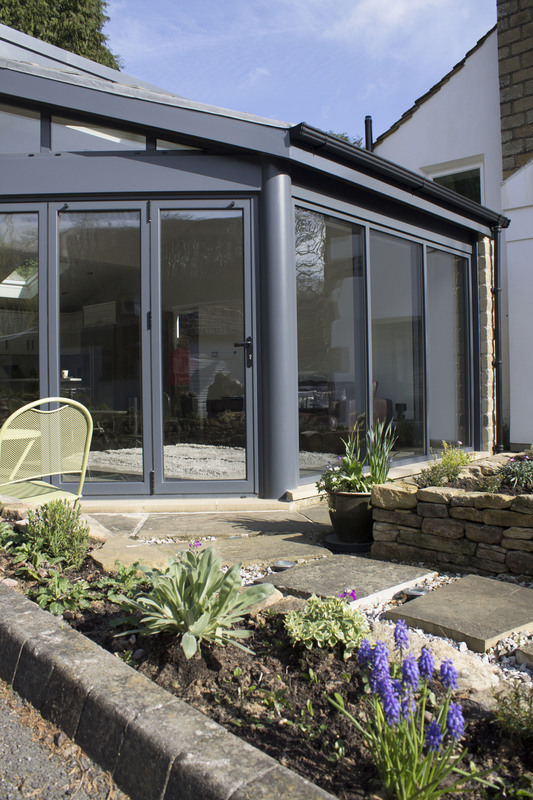 So if you require a change of scenery or think that aluminium windows or doors could add another dimension to your house, we would like to hear from you. To talk through your queries, worries or even designs please call 0800 1357167 to speak to one of our team. We look forward to helping you in the future.